Bark and Purl: Happy Easter! Happy Easter everyone! 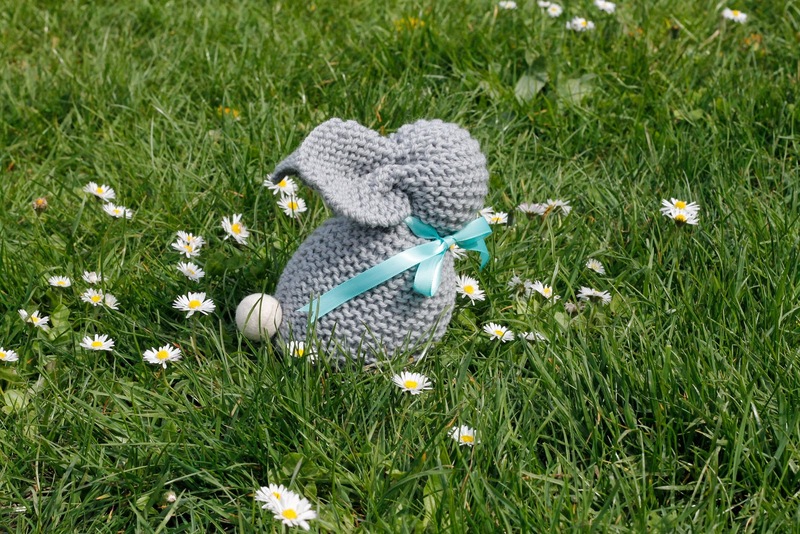 Turn a simple garter stitch square into a cute bunny in no time, details and link to tutorial here. Happy Sunday.